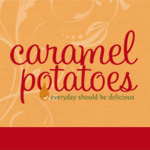 I hope you had a wonderful holiday weekend filled with fun, friends and plenty of good food! Now that summer is in full swing, it’s we like to keep things simple at the dinner table. 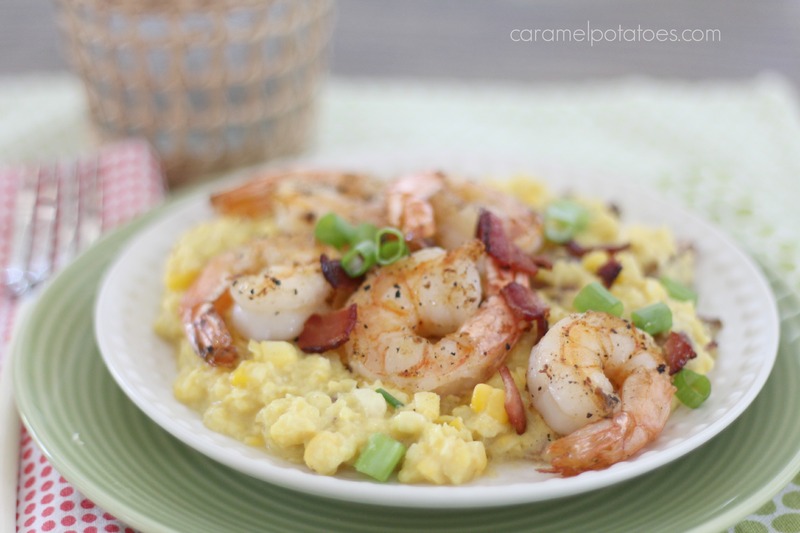 These Fresh Corn Grits with Bacon and Shrimp are a delicious option. They are simple to make and take just minutes for a fresh and flavorful summer supper. 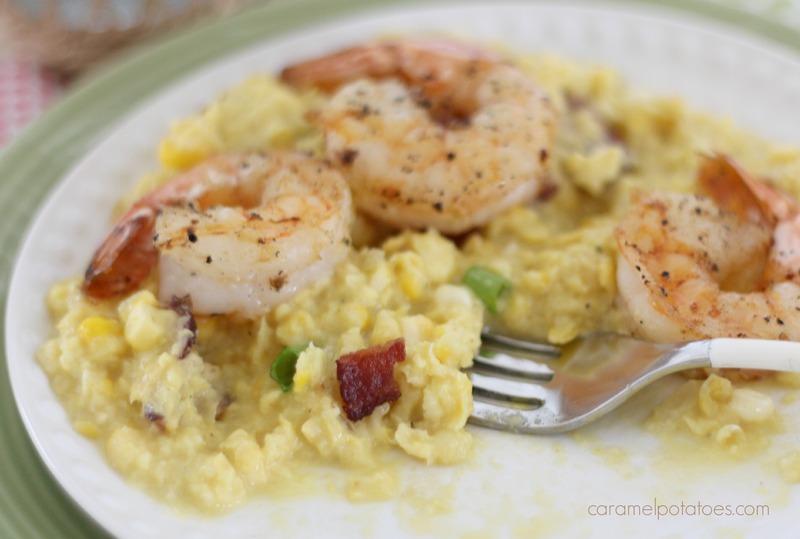 The key to this yummy supper is beginning with fresh sweet corn straight off the cob. 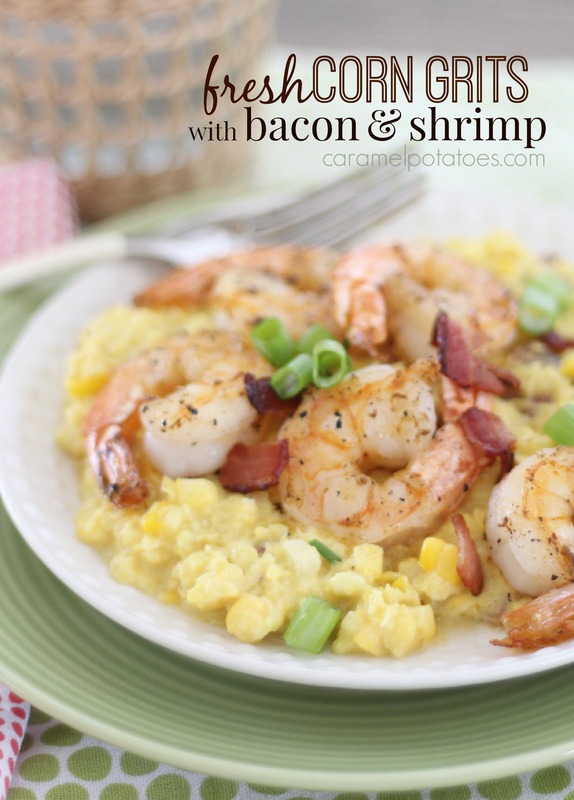 The sweet corn doesn’t need much, but of course bacon is always good! Just a little butter, salt and pepper, plus a little green onion complete the grits. Top if off with a few fresh shrimp and dinner is ready to go! 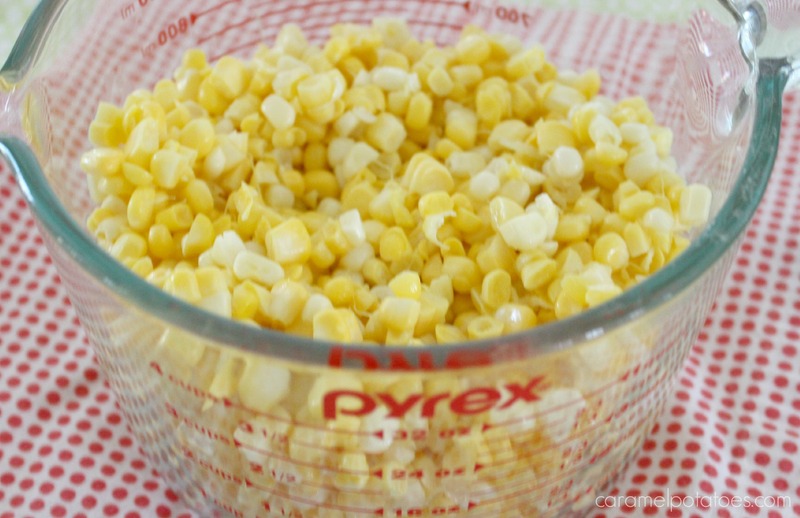 In a food processor or blender, pulse 3 cups of corn until almost smooth. Add the remaining 3 cups and pulse twice to just combine. Cook the bacon in a large skillet over medium heat until crisp. Remove to a paper towel lined plate. Drain all but about a tablespoon of bacon fat and add green onions. Allow onions to soften for 1-2 minutes. Add the corn to the skillet with butter, salt and fresh ground black pepper to taste. Cook, stirring occasionally, until heated through- about 3-5 minutes. Crumble the bacon into the corn mixture (reserve about 2 tablespoons for garnish). In a second large skillet heat oil oil over medium-high heat. Season the shrimp with paprika and black pepper. Cook in a single layer until golden brown and opaque throughout, about 1-2 minutes per side.